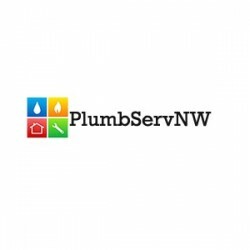 Search for a local Drainage Business in The UK below or alternatively you can post your job so they find you! 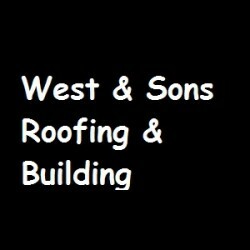 Roofers, Bricklayers, Property Maintenance in Merstham, Surrey. 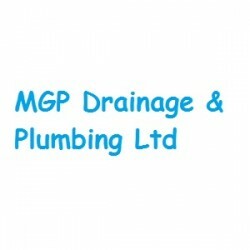 Drainage, Plumbers in Darlington, County Durham. Bathroom Installation, Boiler/Heating Engineers, Drainage in Bolton Green, Lancashire. 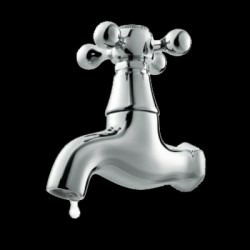 Bathroom Installation, Builders, Drainage in Manchester, Greater Manchester. 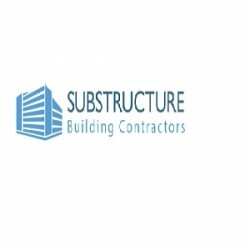 Drainage, Roofers in Melton Mowbray, Leicestershire. Drainage in Abbey Hey, Greater Manchester.